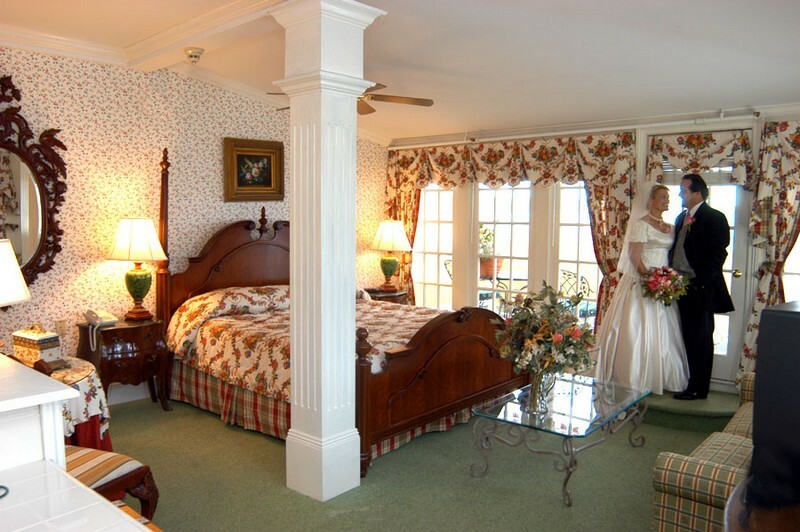 Bay View Bed & Breakfast was built in the late 1890s as a private residence. 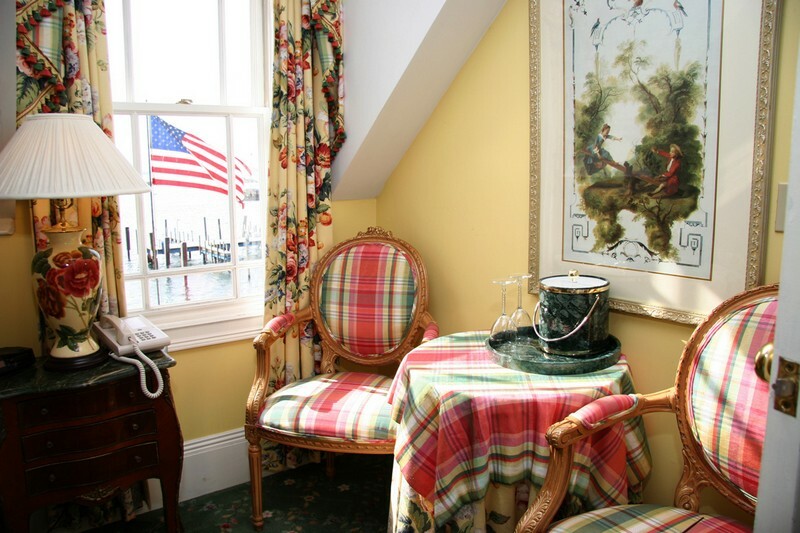 A 1991 reconstruction transformed the classic original structure into one of the Island’s premier bed and breakfasts, with 20 charming, newly renovated Victorian guest rooms and suites, nestled on the water's edge. 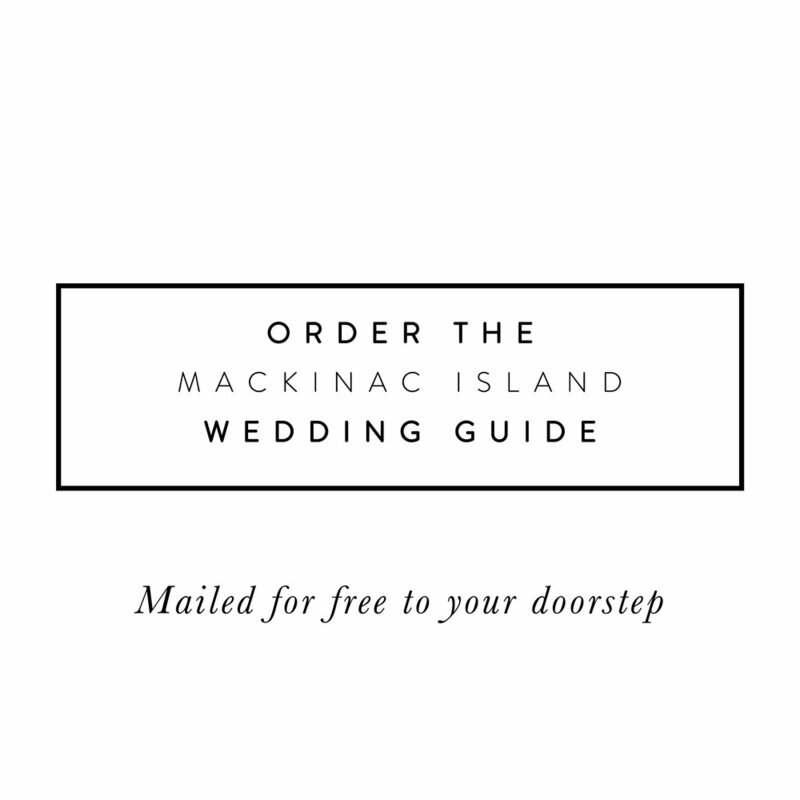 Bay View also offers several ultimate honeymoon bridal suites with fabulous views of Mackinac's harbor. 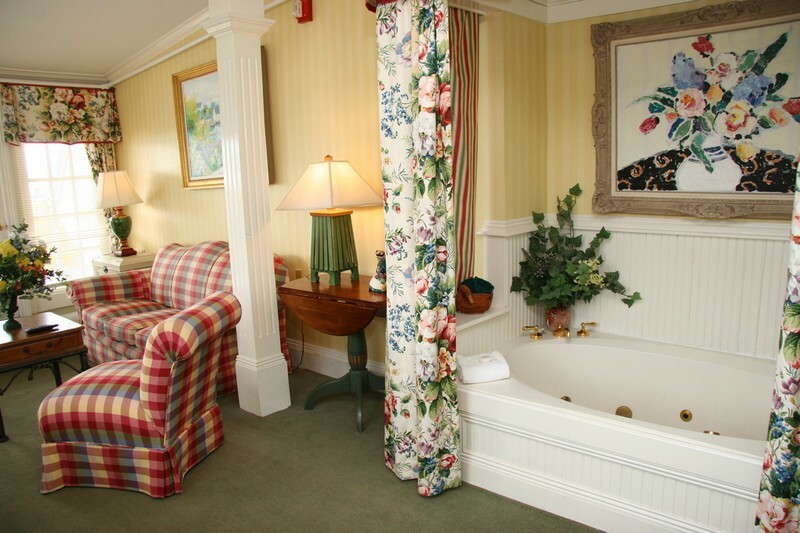 Each suite has a balcony, marble whirlpool tub, king size bed, TV/DVD, free wi-fi, wet bar, air conditioning, microwave and refrigerator. All guest rooms include a complimentary seated gourmet hot breakfast, signature dessert each evening, home baked cookies and Bay View Blend Coffee offered all day.